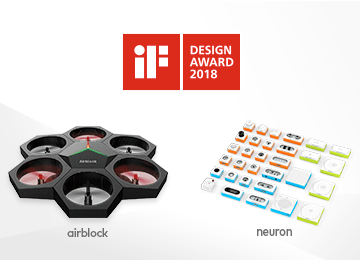 Shenzhen, Feb. 1st –Makeblock announced today that two of its star products – Makeblock Neuron and Airblock are winners of this year’s iF DESIGN AWARD, a world-renowned design prize. Makeblock Neuron and Airblock won over the 63-member jury, made up of independent experts from all over the world and stood out of over 6,400 entries which were submitted from 54 countries. 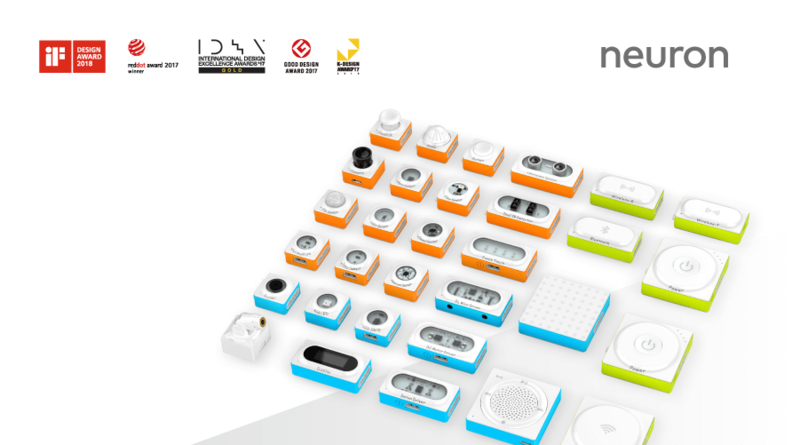 Prior to winning the iF DESIGN AWARD, Makeblock Neuron and Airblock have already been awarded with many major industrial design awards, including the world-class German Red Dot Product Design Award, American IDEA Gold Winner, Japanese Good Design, Korean K-Design. 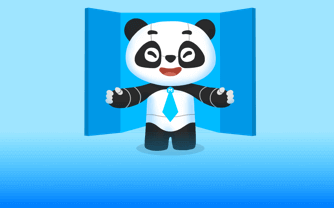 In just a few years, Makeblock has not only been widely recognized by its large base of users, but also won a series of top-notch awards, receiving acclaim within the technology industry and world-wide recognition due to its outstanding innovation capabilities. It has also been credited as a pioneer in the STEAM education industry. 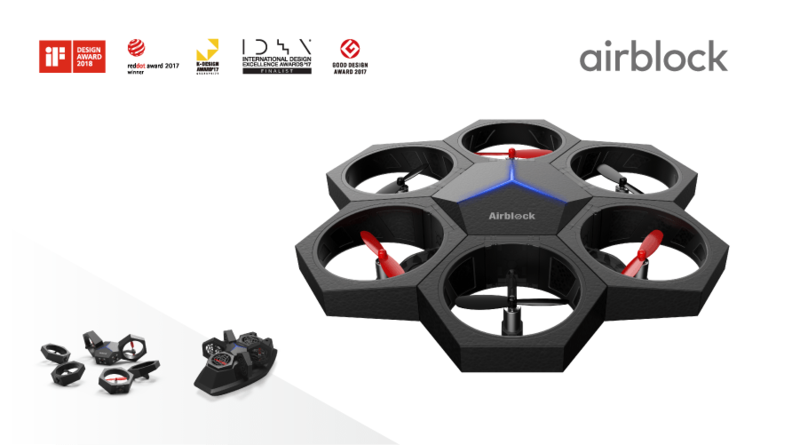 Airblock is the world’s first modular and programmable drone that can be turned into various forms. It is the starter drone that introduces users to basic engineering and programming. It’s not only fun and ultra-cool to play, but it also allows users to DIY in so many ways. With magnetic attachments and modularity, Airblock can be transformed into a variety of modes within seconds. 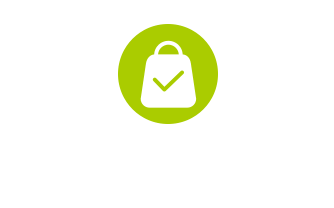 Users can navigate Airblock from their smart device using the default virtual joystick controls. 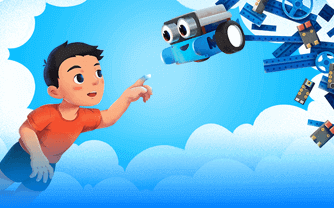 Integrated with graphical programming, Airblock is a fantastic drone that empowers kids and adults alike to explore the possibilities of programming. 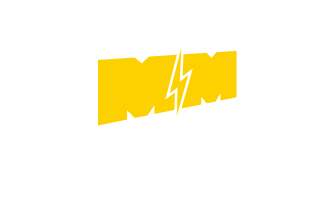 Makeblock Neuron is the electronic building block platform for STEAM education. It contains over 30 kinds of blocks with different functions. 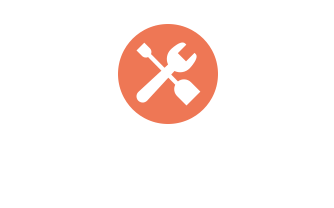 Integrated with a flow-based programming app, kids 6 years and older or adults can build a variety of innovative gadgets. Makeblock Neuron is intuitive to use. Users can connect different blocks in a snap through magnetic Pogo Pin and pairing the blocks with its flow-based programming application Neuron. 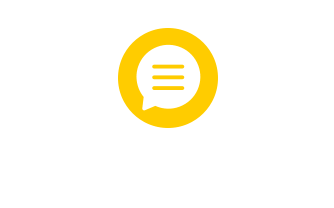 Or, users can use mBlock 5 – the block-based and text-based programming app on PC to realize even more sophisticated functions. 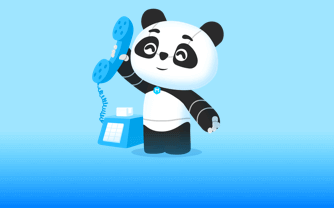 In addition, Neuron also supports IoT, and is compatible with LEGO® blocks, Makeblock platform, smart robot for AI learning and coding Codey Rocky, as well as offers learning courses of all sorts, integrating education with technology in a way that is accessible, comprehensible and cognitive while preserving all the fun children crave. 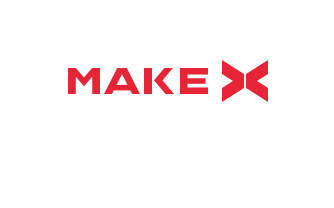 Makeblock Co., Ltd, founded in 2013, is a leading STEAM education solution provider. 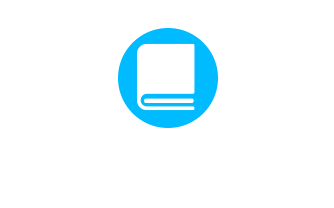 Targeting the STEAM education and entertainment markets for schools, educational institutions and families, Makeblock provides the most complete hardware, software, content solutions, and top-notch robotics competitions, with the aim of achieving deep integration of technology and education. 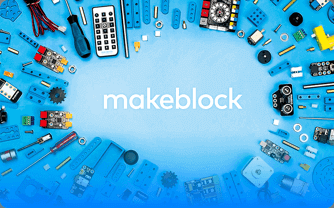 Makeblock’s products mainly include STEAM educational kits, tech kits, an electronic building block platform, a DIY robotics construction platform with over 500 mechanical and electronic parts, easy-to-use visual programming software, and rich learning resources, empowering everyone to realize their ideas and unlock the possibilities of innovation. For 65 years, the iF DESIGN AWARD has been recognized as an arbiter of quality for exceptional design. The iF label is renowned worldwide for its outstanding design services, and the iF DESIGN AWARD is one of the most important design prizes in the world.